The beauty and fragrance of flowers captures the attention of anyone who beholds them. Artists, poets and musicians keep aspiring to fully depict their sheer loveliness and grandeur. Claude Monet famously stated that he became a painter due to the inspiration of flowers. Hans Christian Andersen said “just living is not enough, one must have sunshine, freedom and a little flower”. Flowers speak a language of their own. They say I love you, I’m thinking of you, you’re special. Sometimes they say I’m sorry, please forgive me. They also say congratulations, let’s celebrate, or they are sent to offer condolences. Flowers also offer us a glimpse of the divine and miraculous. At Flowers for Everyone we noticed that sending flowers has become quite expensive and is mostly reserved for special occasions. The intention behind Flowers For Everyone was to revolutionise the sending of flowers from special occasions, to any day and every day. 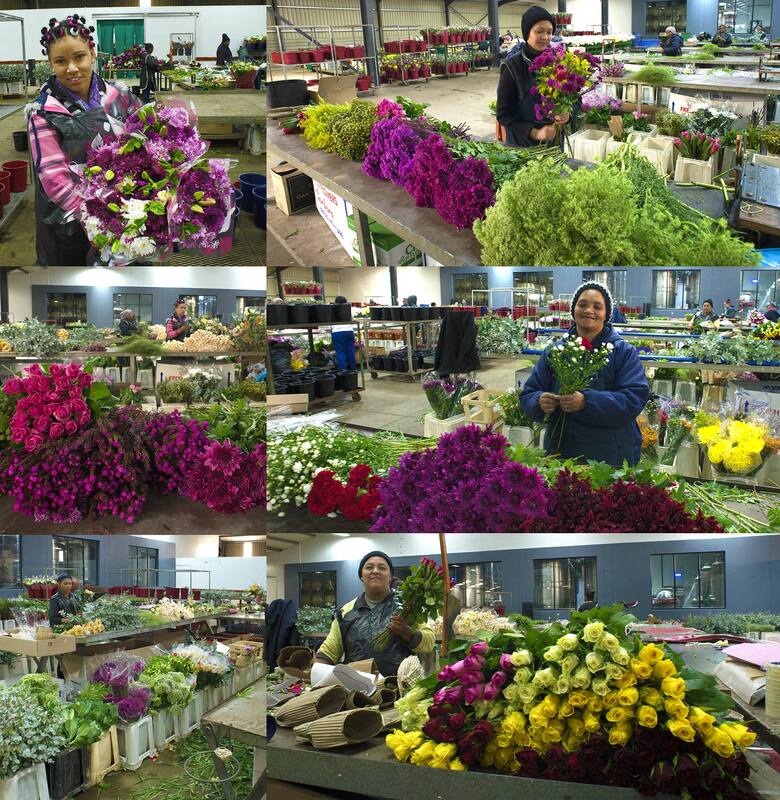 The team at Flowers For Everyone have one mission; spread the happiness and goodwill! Our flowers are the freshest bundles of joy with the longest vase life! We pride ourselves in providing superior quality, yet affordable bouquets, making it possible for you to share these beauties on any given day, because each day is a celebration of life. No longer should flowers be thought of as something you only send to others, we also encourage you to spoil yourself with our beautiful bouquets. 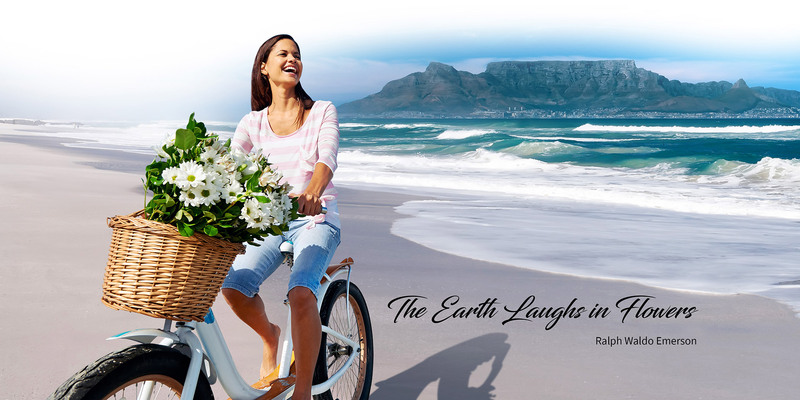 Let’s see the Mother City bloom with joy!